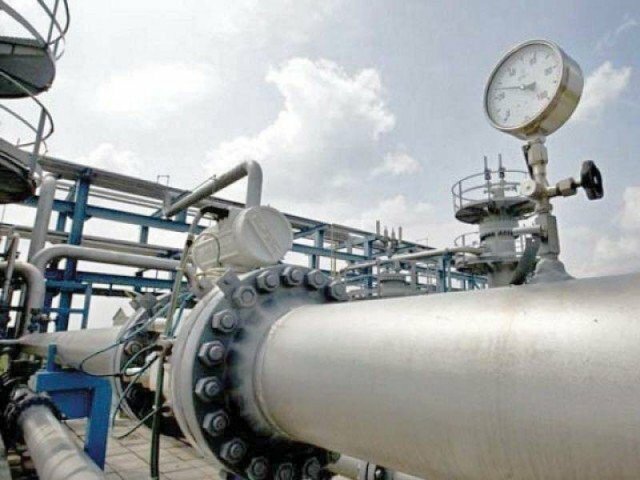 ISLAMABAD: The Ministry of Finance is likely to offer 50 per cent waiver in the outstanding amount of the levied Gas Infrastructure Development Cess (GIDC) through an amendment in the GIDC Act in the upcoming mini-budget, it was learnt on Friday. 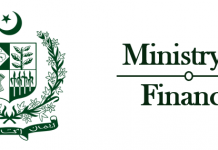 Sources aware of the matter informed Pakistan Today that the fertilizer sector is likely to be offered a waiver of 50pc in the outstanding amount in the upcoming mini-budget, scheduled to be announced on January 23. 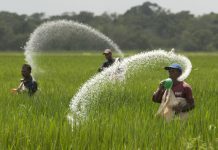 They said leaders of fertiliser industry and officials of the finance ministry met earlier for an amicable solution with regard to pending GIDC amount worth billions of rupees, adding that Engro fertiliser will be the major beneficiary of this waiver as it would be benefitted with Rs16 billion. Possible resolution of this long pending issue is doing rounds for last few days, which can result in a similar resolution that was prescribed for CNG stations last year, said sources. Last year, through an amendment to GIDC Act, the government had notified to collect 50pc of the cess levied or charged from January 2012 to May 2015 in two tranches for the Compressed Natural Gas (CNG) sector. As per that notification, All Pakistan CNG Association agreed to pay due amount of Rs12 billion. It is relevant to mention that fertiliser producers, captive power plant owners and CNG filling outlets had owed the government Rs400 billion on account of GIDC, a big amount which they had kept with them after obtaining stay orders from courts. Rates of this cess per mmbtu varies industry wise, where fertilizer is required to pay Rs300/mmbtu for feed gas and Rs150/mmbtu for fuel gas which increases urea manufacturers cost by Rs400/bag. 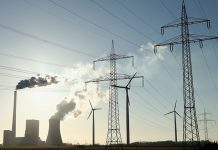 Meanwhile, industries and captives power plants are required to pay Rs100 and Rs200 per mmbtu respectively. In the last five years, the government had missed its actual collection target of GIDC by an average 56pc, as Sindh High Court (SHC) in its verdict concluded that GIDC ultra vires the constitution. Currently, this case is pending with the Supreme Court (SC). Sources further said that the fertiliser industry has been charging farmers with Rs405 under the head GIDC over the sale of each bag of urea. They said that the industry has so far collected approximately Rs40 billion from the farmers but have still not paid GIDC to the government. The owners of fertiliser plants have withheld this amount in the company’s bank accounts since October 2016 and they are reaping benefits from the amount withheld, said sources.